Financial comparison site RateCity.com.au welcomes the Treasurer’s decision today to have the ACCC investigate overseas transaction fees. RateCity research shows the average overseas ATM fee charged by Australian banks is $4.46 per transaction, but can climb as high as $5.50. The average currency conversion fee is 2.71 per cent of the transaction value. RateCity research director Sally Tindall said the investigation would shine a much-needed spotlight on an area of banking that is riddled with fees. 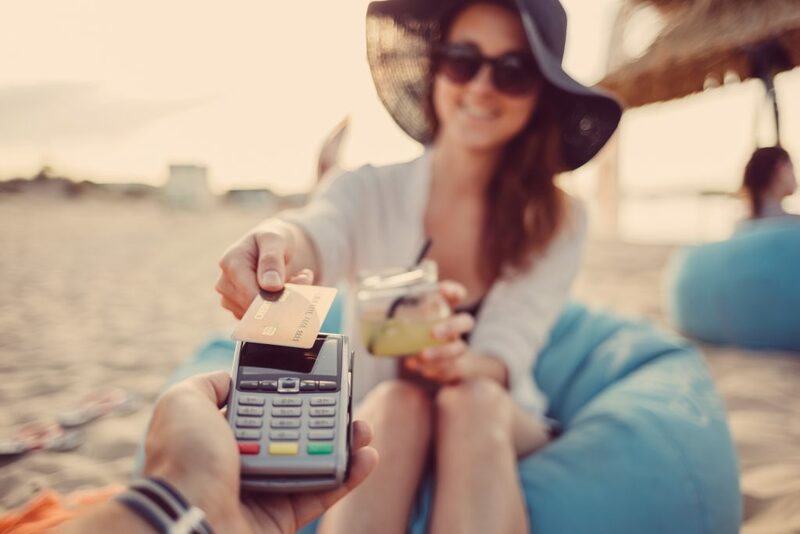 “Most Australians travelling overseas are hit with a laundry list of fees when taking money out of the ATM or purchasing items with their card,” she said. “Over the last twelve months we’ve seen a handful of banks boldly scrap their overseas fees. These banks should be congratulated for putting their customers first. “Now it’s time for the big banks to step up to the plate. We saw how quickly they acted when it came to domestic ATM fees. Let’s see what they can do with overseas ATM fees,” she said. Macquarie are currently running a special that waives their overseas ATM fee. This account lets you load up to 10 currencies. *Foreign ATMs charge a fee but HSBC branded ATMs are fee free. Note: Currency conversion fees can be charged for ATM withdrawals, overseas transactions and online with overseas providers.